In addition there are 60 young players in the development team that uses the identity of Accra Youth Soccer Academy, a subsidiary of the club. Inter Allies FC and the Accra Youth Soccer Academy is based in Accra. 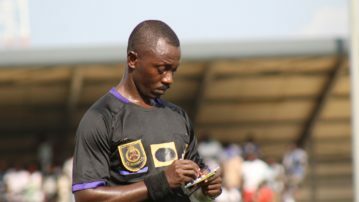 While the senior club plays in the top flight league, the youth side plays in the Division 2 league in Greater Accra Region. 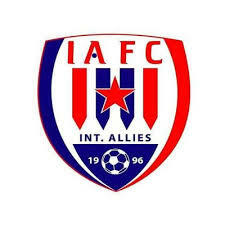 Inter Allies FC played in the Ghana Division One League for Five Years until 2013 when the club qualified for the premier league. Both International Allies FC and Accra Youth Soccer Academy have developed many players such as Daniel Amartey, David Addy, Ropapa Mensah, and Felix Aboagye.